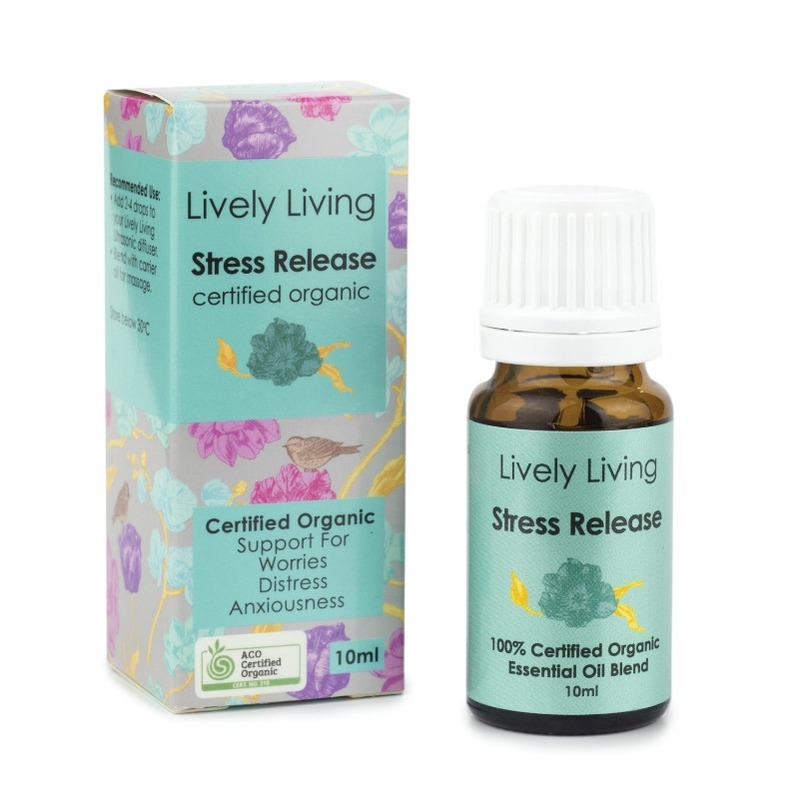 Stress Release is 100% a Certified Organic Essential Oil Blend - support Worries, Distress and Anxiousness. Family Wellness Collection was created for when you and your family are seeking focused support in areas that matter most. Essential oils are recommended to be diluted in water: 1-2 drops for babies 3months+ and children, 3-5 drops for adults in the Aroma-Bloom, Breeze and Orb Vaporisers. Do not ingest. Store below 30 degrees and out of direct sunlight. 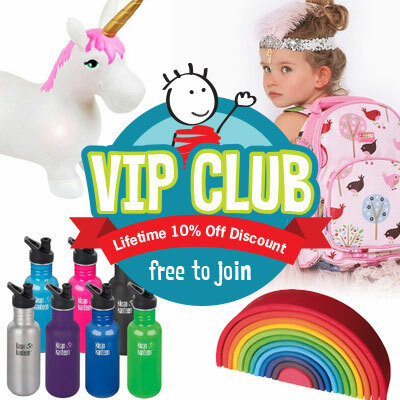 All Vaporisers and Oils on this website may contribute to wellbeing and health and they do not replace professional medical advice. Please consult your healthcare professional before use.